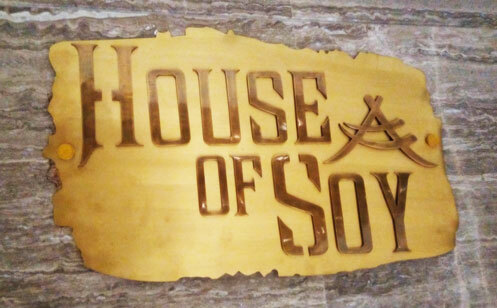 Headed by Master Chef Rakesh Sethi, House of Soy made its debut in Radisson Blu, Faridabad a few months back. This new pan-Asian restaurant offers Chinese, Thai, Japanese and Vietnamese cuisine, for the food connoisseurs who want to get the feel of these regions. The soothing instrumental music playing in the background makes this place nothing less than perfect to spend some quiet time with family or a special someone. The seating is comfortable and the hospitality admirable. The brown interiors have been carefully chosen to highlight the theme of the restaurant. 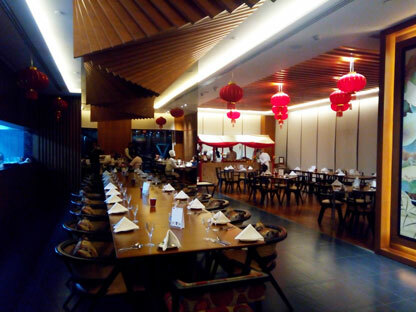 Everything just perfectly blends together as you savour oriental dishes and soak in the air that is a mix of different cultures from across Asia. 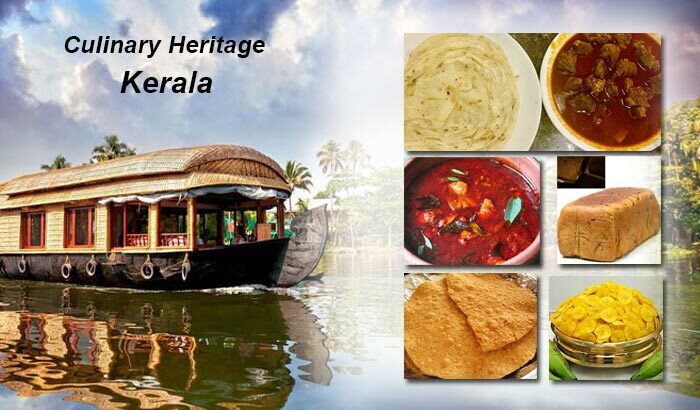 The restaurant held the Hawkers Food Festival in May; the highlight being dishes prepared using fresh and exotic ingredients carefully handpicked to create a meal of unparalleled excellence. The festival got a very good response. 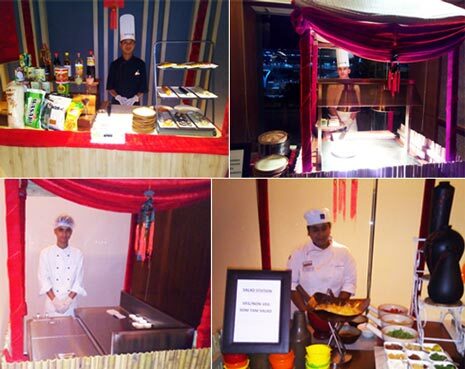 Living up to the name, the food was presented with unprecedented style at different food stations such as sushi, wok, satay, salad, khao suey and much more. The vegetarian sushi platter was to die for with wasbi, pickle ginger, soya sauce, all converted into caviar. “The festival was unique in the sense that people got to choose their own food from the stalls put up and they really loved it. We had a brain storming session prior to holding this festival, of which stations to put up. However due to space constraint we could not have too many stations,” Chef Avanish said. The mouth watering pickle vegetable and chilli along with jaggery peanuts was a delight to the taste buds. 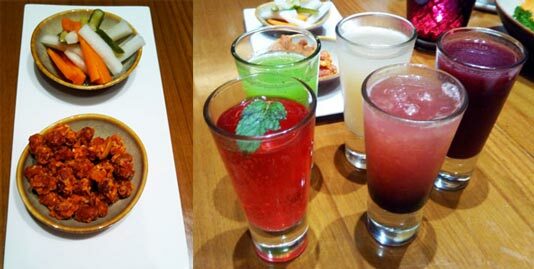 And for the people who love liquids, a variety of power drink mocktails in diverse flavours like-aam panna, khattha meetha, lemon worked well as a companion to the great food in the sweltering heat of May. Out of the many food stations, the “Peking Duck” grabbed most attention, for using chicken and not duck in the dishes. 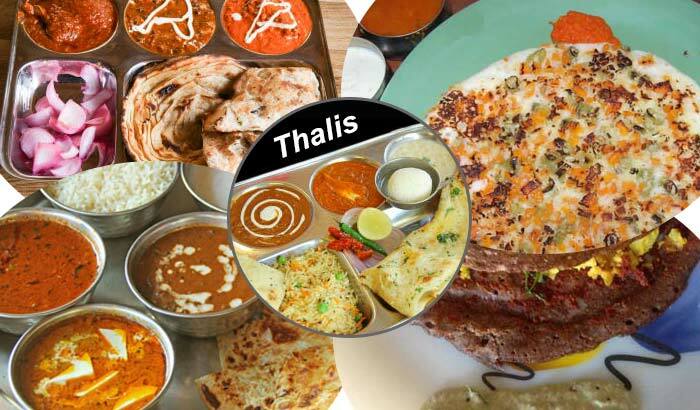 This could be primarily to appeal to the Indian taste buds. Originally, the meat is characterized by its thin, crisp skin, with authentic versions of the dish serving mostly the skin and little meat, sliced in front of the diners by the cook. All the quick eaters headed to the Satay station. Satay is a dish of seasoned and grilled meat, inserted with bamboo skewers more often than not. Served with a sauce, Satay is not only amazing to taste but quiet easy to gobble down too. 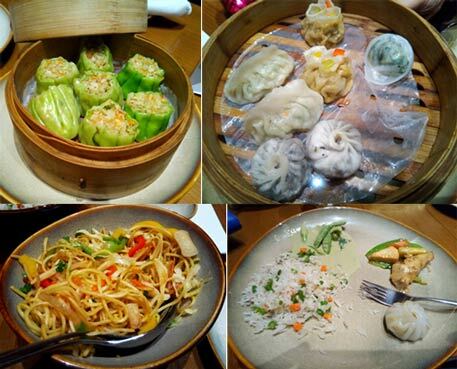 I do not know of one person who dislikes dimsums and therefore a variety of those plump, delicious balls caught the attention, becoming an instant hit over there. 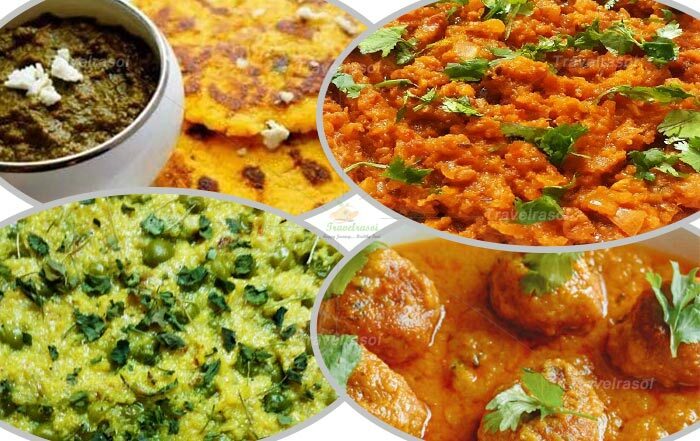 While vegetarians can choose from Mushroom and spinach, Non vegetarian lovers could go for either chicken or Lamb. And you can enjoy this with aromatic fried rice, Noodles and Stir vegetables. 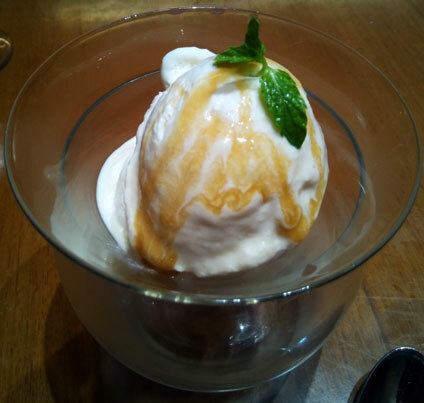 In the desserts the guests were served with the delicious coconut jaggery ice cream, another specialty that you should not miss when you head to this place the next time. All in all a true, gourmet experience!! So, for an elite, cosy evening in the company of your favourite people, head to the first floor of Radisson Blu this weekend and enjoy pure decadence at the HOUSE OF SOY. 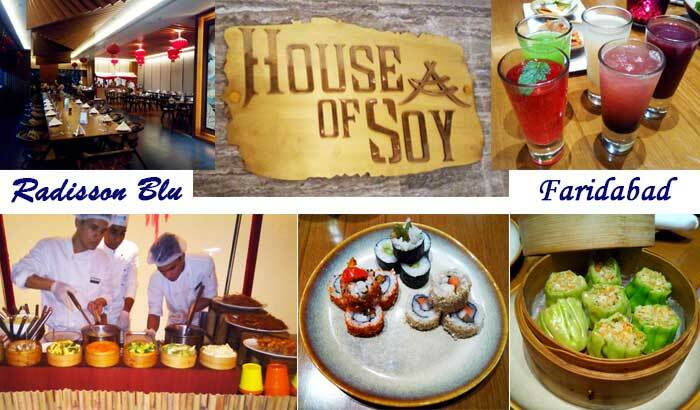 Share the post "Head to House of Soy for a delightful gourmet experience"